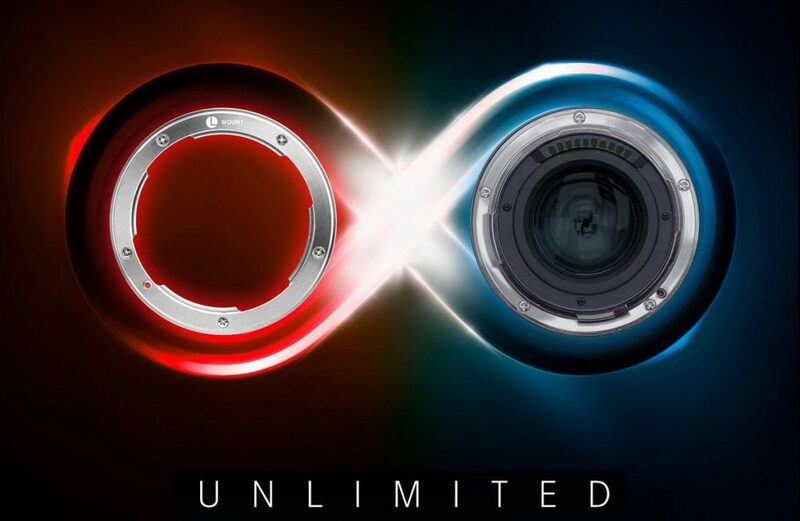 Press Release Leaked: L-Mount by Leica, Panasonic, Sigma ! Leica will soon Announce a New Website "L-Mount.com" ! Previous Previous post: Panasonic Full Frame Mirrorless Cameras: Everything We Know So Far ! Next Next post: L-Mount.com Now Accessible !